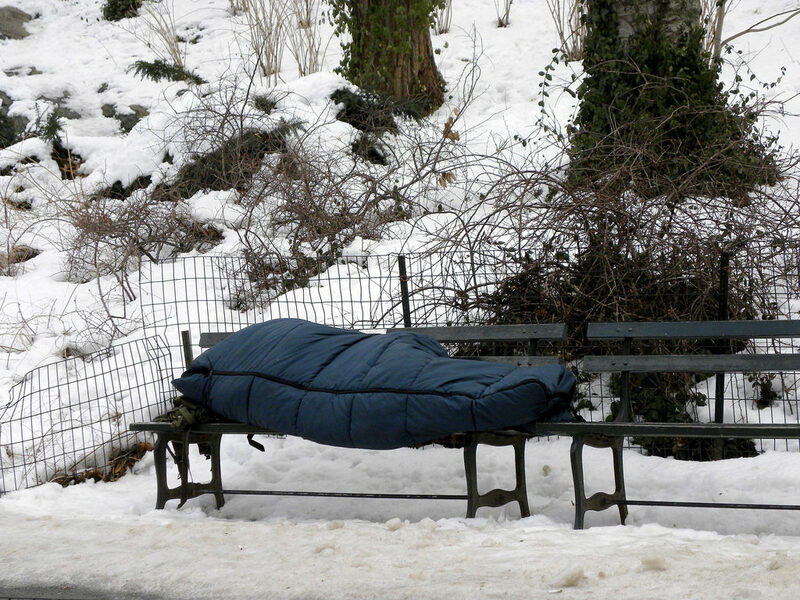 New York’s Office of Temporary and Disability Assistance requires counties to collect fees from homeless people staying in shelters. Some counties are pushing back. The regulation was first enacted in the mid 1990s but in 2015 it was updated. Under the existing regulation, a person who is homeless could be required to pay up to $70.54 per night depending on a state formula based on all of their income, earned and unearned. Tompkins County has not been collecting the fees. Anna Kelles is the chair of the County legislature’s Health and Human Services Committee. She thinks the regulation is short sighted. Tompkins County legislators first became aware of the “pay to stay” requirement from an Ithaca Times article late in 2017. In their first meeting of 2018, they passed a resolution advocating the change. The regulation applies to the entire state not just Tompkins County so Kelles has submitted a resolution to the state-wide Association of Counties. She hopes that pressure from all counties will encourage the state legislature to act in this session.